ok, i thought i'd do a little write up about this since it doesn't seem to be commonly done in the modding world. we as modders often end up with a lot of trash ABS laying around. a lot of console shells are made of the stuff. and what else are we going to use it for after we have removed its guts? so, first, you're going to want to identify if what you have is ABS or not. all ABS plastic has "ABS" on it somewhere. it can be tricky to find, but it's gonna be there. once you have identified that it is indeed ABS, you're going to want to probably give it a bath. 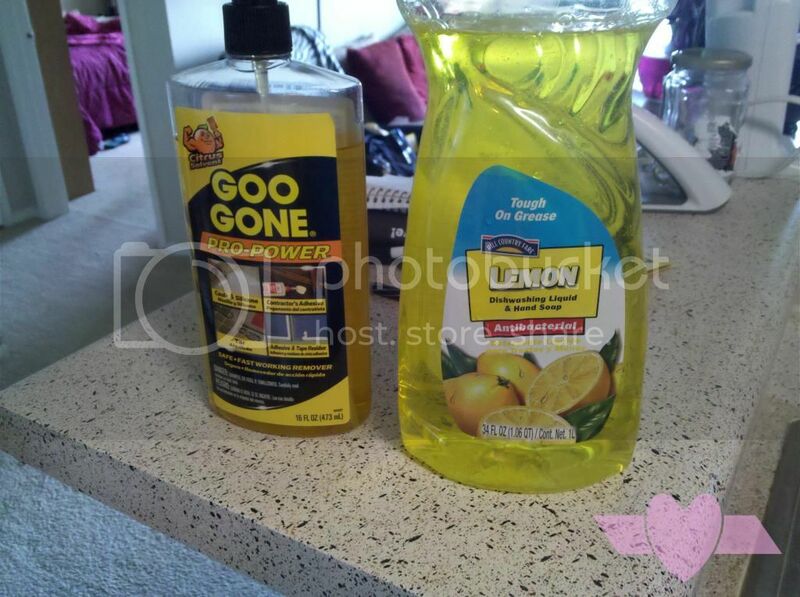 goo gone is perfect for getting sticky residue off and dish soap is good to get grime off. acetone is what melts ABS. it is the main ingredient in nail polish remover. 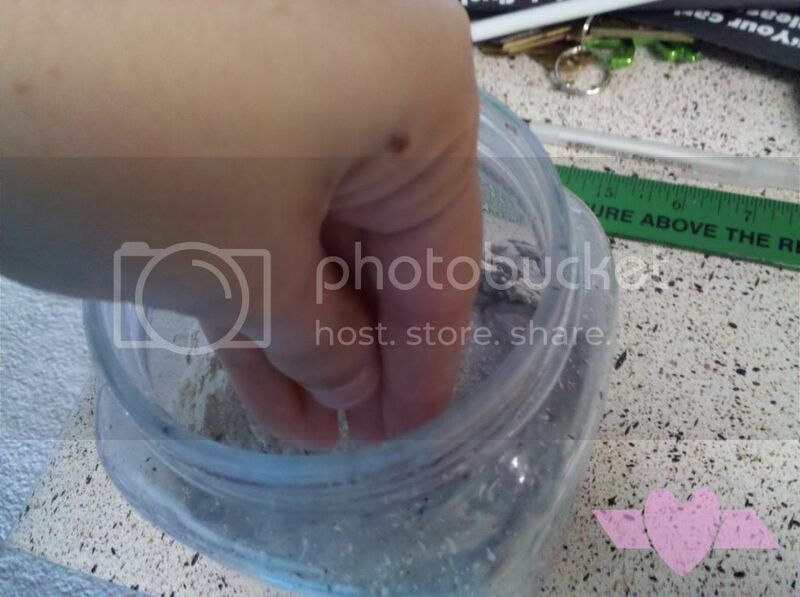 you will want pure acetone, tho. nail polish remover is a very weak concoction. DO NOT GET IT ON YOUR SKIN OR CLOTHES! FOLLOW THE SAFETY GUIDELINES ON THE CAN OF ACETONE! you are going to want a glass jar with a metal lid. 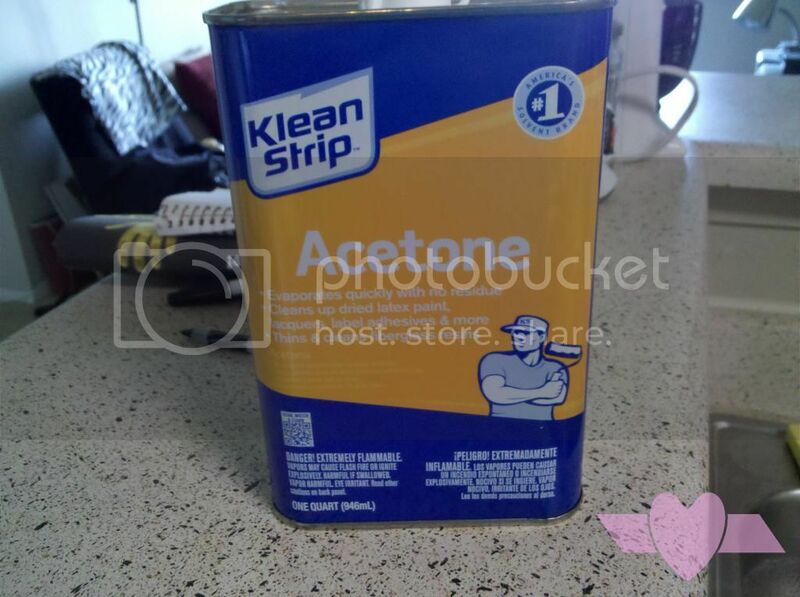 acetone melts more plastics than just ABS, so it is much better to be safe then sorry. not all glass jars will work. this one here, as big as a soda can, can work nicely for a small batch. 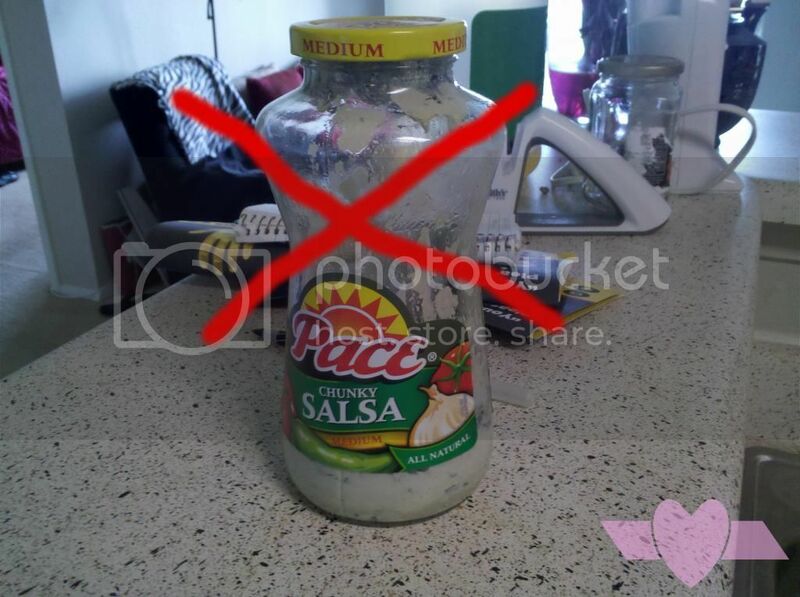 odd shaped jars are a no no. 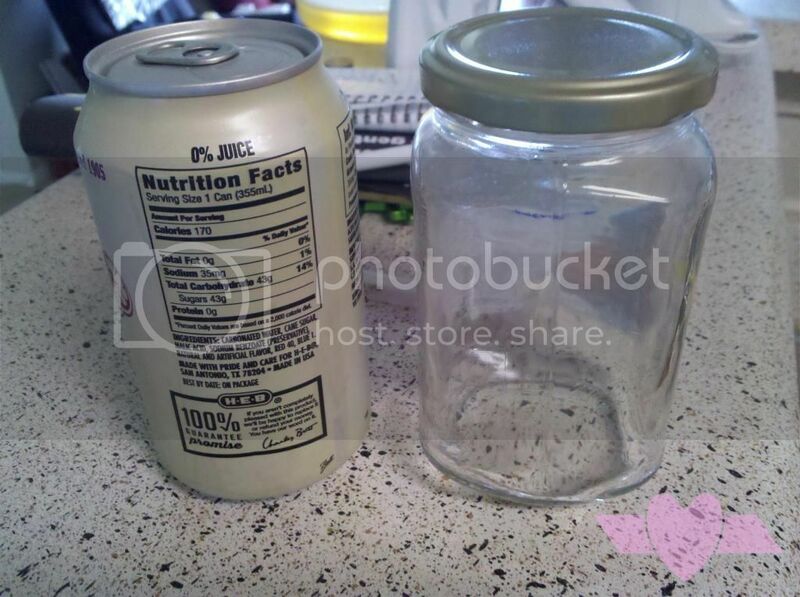 this pace jar is not only odd shaped, but is too tall in comparison to it's lid size. this was what i first melted my ABS in. and i have had issues getting it out due to the small hole and odd shape. 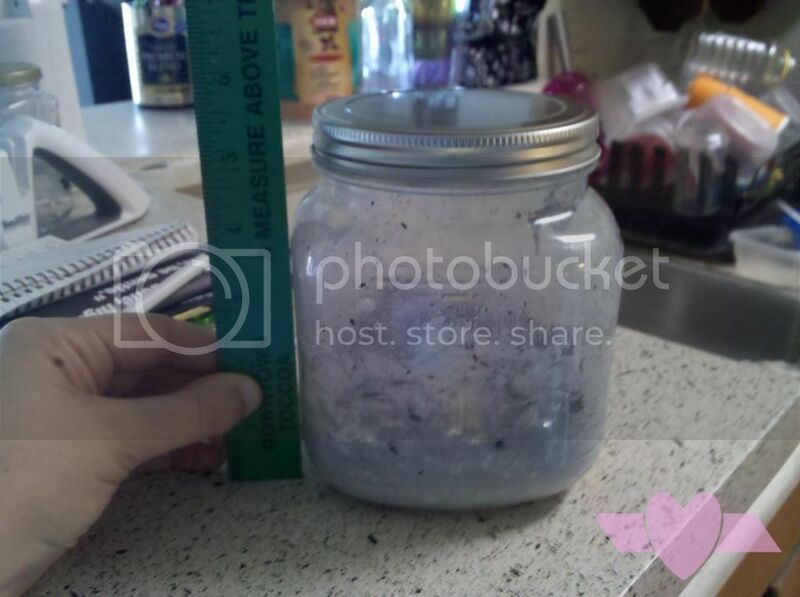 for large batches, you will want a nice size jar with a nice size opening. aim to get one that has no weird shapes or edges that are difficult to reach. this jar is just shy of 6" tall. perfect for me. the opening is nearly 3". this makes it very easy to reach in if needs be. like when you want to reach the last bit of liquid ABS you have at the bottom. see? my hand fits in easily. you will want an old metal butter knife as it is a nice length to reach to the bottom of your jar. and, it's metal, so you can reuse it. you will also want an old sharp knife. 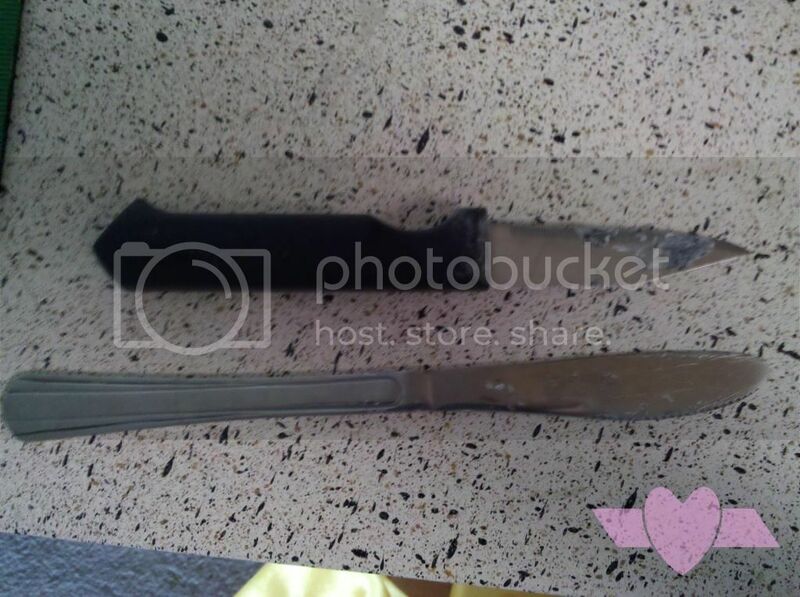 the sharp knife you use to chip off the hardened ABS from the butter knife after it has been used. 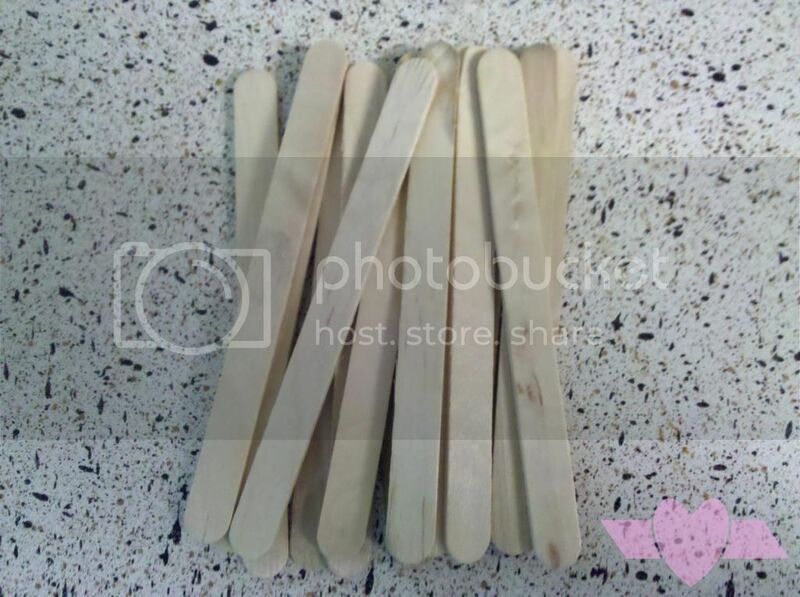 craft sticks aka popsicle sticks are perfect for the actual application (toothpicks also work really well and can help it go on smoother). after using the butter knife to get out the ABS needed, you smear it on where you are filling. then use the craft stick's nice flat edge to drag the melted ABS as smooth as possible, making sure to fill all the gaps. thin layers work much better then thick layers. they aren't as reusable as the metal knife as it's very difficult to get the hardened ABS off without also having wood in it. which isn't exactly what you want in your filler. now, here is how you are going to want to melt your ABS. it really is a "see what works best for you" kind of situation. there are no measurements one can give. 1 - it doesn't matter what size the plastic is cut into. just keep in mind, the smaller the chunks, the faster it will melt. i have thrown in a 3" square before and it was melted in a day. if you want it to melt faster, then chop things up small. 2 - put the desired amount of abs into your glass jar. 3 - pour in acetone. you def do not need to completely drown the plastic in it, that will result in too runny of liquid ABS. but, it is guess work till you can eyeball it yourself. it is always better to put in too little and add more later, then to put too much in. if you put too much in, you will either need to throw in more ABS to melt, or wait for it to evaporate down some. 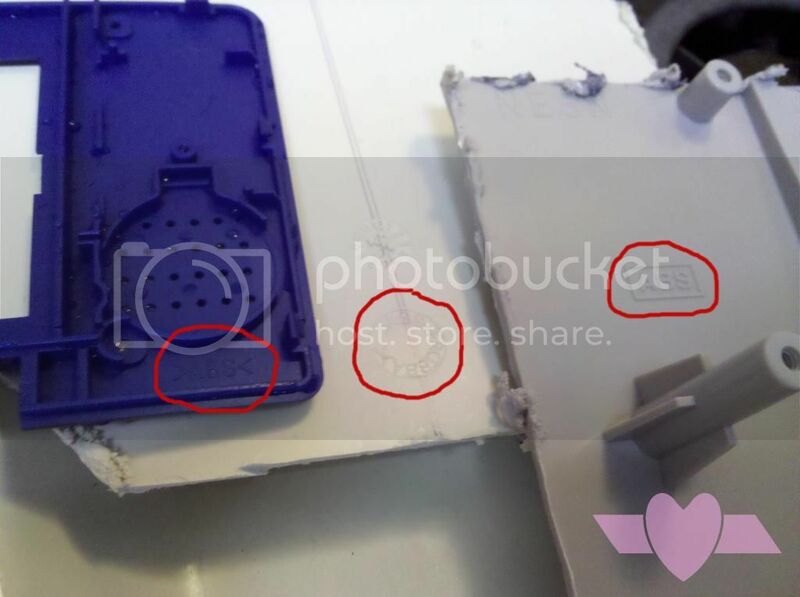 4 - screw lid on tightly. acetone evaporates very quickly. if you leave the lid off, it will all evaporate and you will be stuck with a chunk of odd shaped ABS. 5 - i will often shake it around side to side some to get the acetone over the pieces of ABS. just every once in a while. 6 - it's ok to test how melty it is by opening the jar and doing a test stir. this can also help bigger chunks to melt down faster. i usually take a look every 2 hours or whenever i think about it. 7 - the desired constancy to use it for filler is hard for me to describe. so i have taken a video. it is very mud like, but is very sticky. 8 - you then have liquid ABS ready to be used as filler! remember, thin layers work much better. you will want to keep the consistency more runny. if it is too thick, the acetone can't evaporate out (or takes days to do so, making it unwelcome in a modding setting). i will upload some pictures of me filling something the next time that i am working on something. acetone does melt more then just ABS. 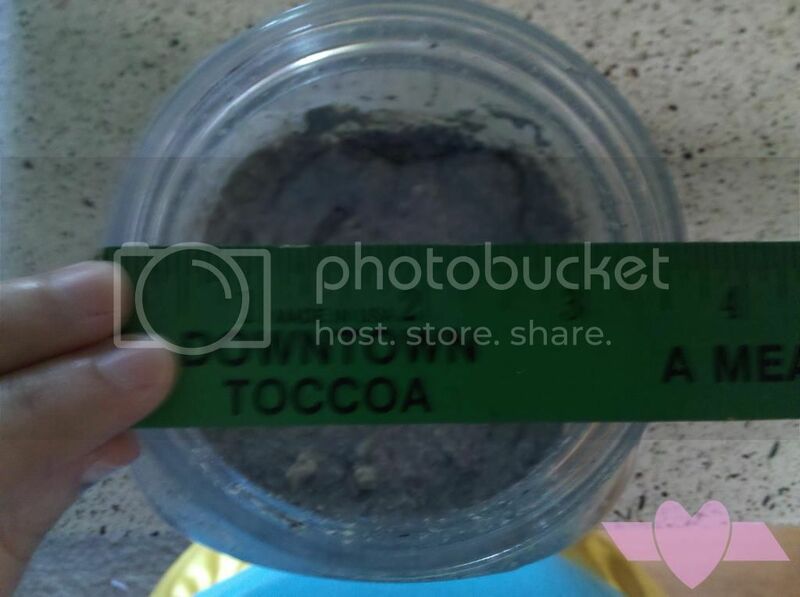 if you have other plastic remains that you don't know what to do with, and would like to see if this method works, simply use a separate jar. smaller would make sense since it's a test batch. if it melts, then awesome! more filler! but don't mix your plastics together. keep each batch pure with whatever type of plastic it is. you don't want to taint your batch. the great thing about ABS as filler is that it's plastic! so, it makes a perfect filler for plastic. it is lighter then epoxy (and i'm assuming bondo, i've never actually used bondo). the paint will go on it just the same as the rest of the plastic in your project (more then likely, unless you have some difficult plastic you are working with). and probably the greatest of all, if you are applying it on an ABS case, it will make the strongest of bonds possible. the acetone will melt the ABS on the casing just enough for it to meld with your liquid ABS. meaning you don't have a filler acting as a bonding agent between 2 pieces of plastic. you now will have 1 solid piece of plastic. so, there are tons of advantages to repurposing your old ABS plastic that is laying around. so why not get out there and give it a go?